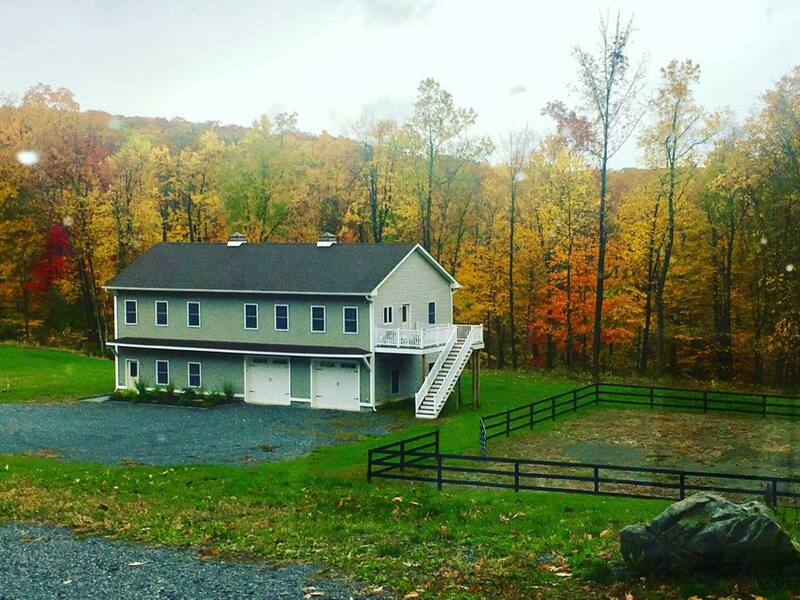 Ryan's barn was officially finished in August 2015 and has become the Headquarters of Ryan’s Foundation. We have been dreaming of this since the start of the foundation back in 1998 and cannot express how excited we are that it has finally become a reality. This new space allows Ryan’s Foundation to make a huge expansion that has been in the works for almost two years now. We are expanding our services to reach beyond the financial “band- aids” we currently provide for families and become more of a place for healing and guidance while they battle life-threatening illnesses. Families can have a place to come to receive financial guidance, talk with our social workers, receive support and love while trying to navigate through this difficult time. Ryan's Barn sits among seven acres of peace, tranquility, and hope. With a pond in our yard and a grotto only a few yards away, Ryan's barn can bring so much hope and a breath of fresh air, outside of the walls of the sterile hospital. ​Ryan’s Foundation is in the process of creating multiple programs to serve our families’ needs. One of which is with Lucky Orphans Horse Rescue at our barn on our own paddock for the family and child to receive therapy and healing through the power of the horses. Thank you to all of our supporters, builders, contractors, volunteers that have helped make Ryan's barn become a reality! This could not have been done without so many people. 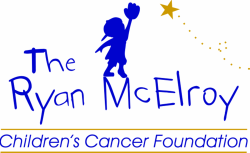 On behalf of Ryan's Foundation, THANK YOU!